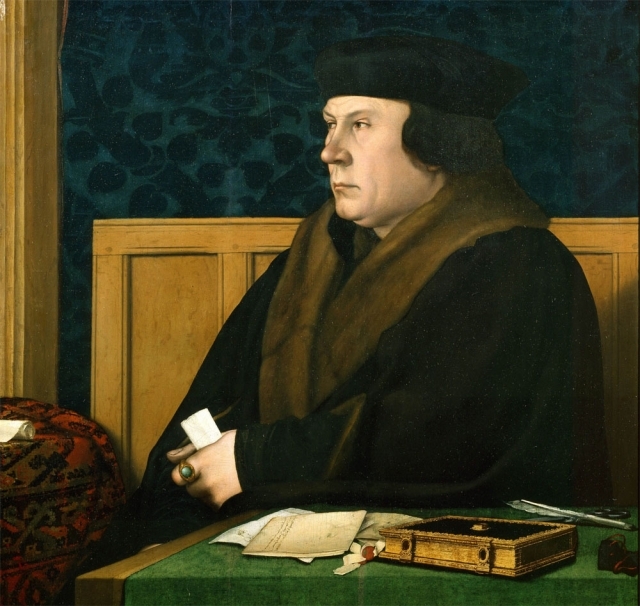 In this podcast Dr Michael Everett examines the life and career of Thomas Cromwell. 1. Origins. Early Life and career. 6. Work in government. A revolution in government administration. 7. Centralisation of power. The Act of Union between England and Wales. 8. Cromwell's relationship with Henry. 9. Cromwell's fall from power.